Do you know what hashtags are? And how to use them? 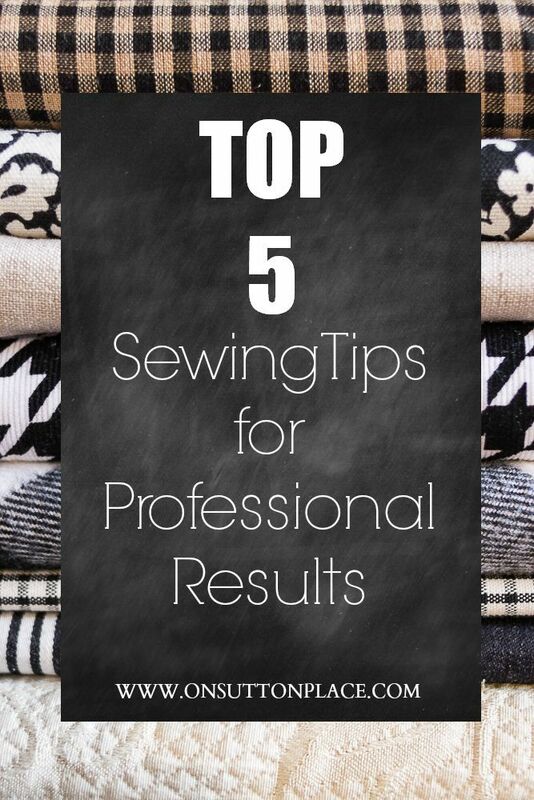 This post helps lay it all out for you – and gets you ready to find all the people on the web who share your sewing interests. 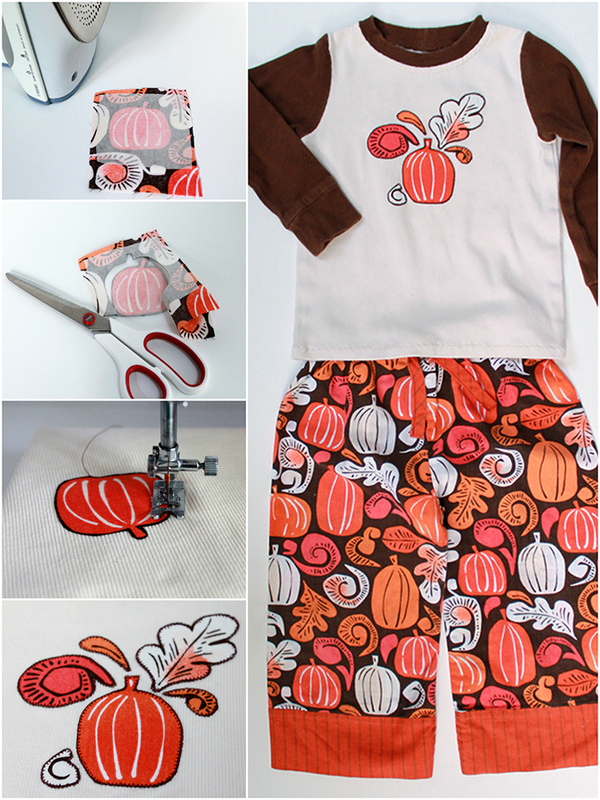 Love garment sewing? 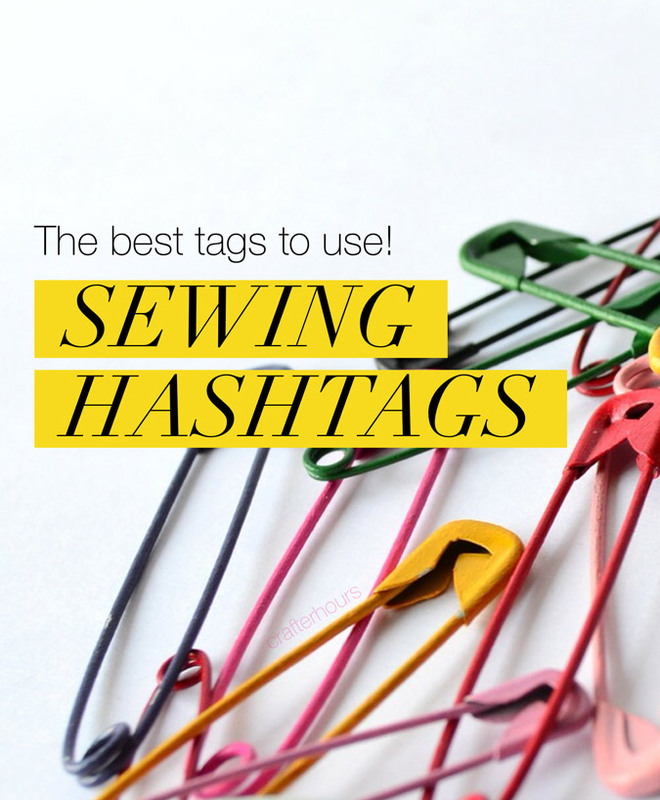 Hashtags help you find your friends! Love quilting? You’ll be amazed at how much easier it can be to find the people who love the same types of quilting YOU do just by using this simple shortcut. Hop over to crafterhours to find out more! 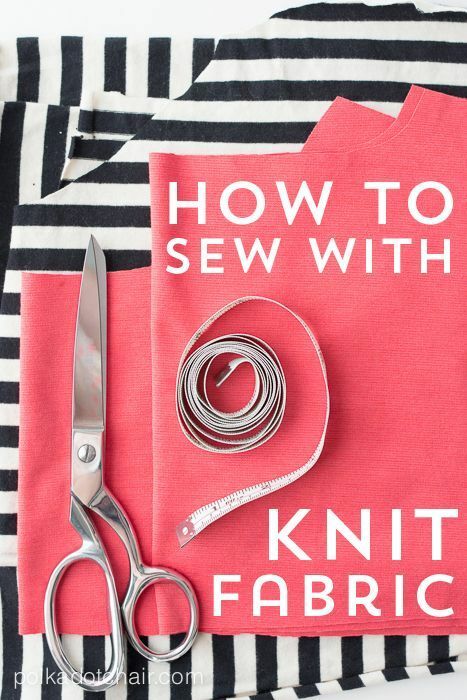 Have you still not tried your hand at sewing with knits? It’s really not as hard as you might think! A few stellar tips and tricks will get you started – and you’ll suddenly wonder what took you so long! Learn the basics for sewing with knits from a Polka Dot Chair.